How Far is Sri Sai Modern Villas? 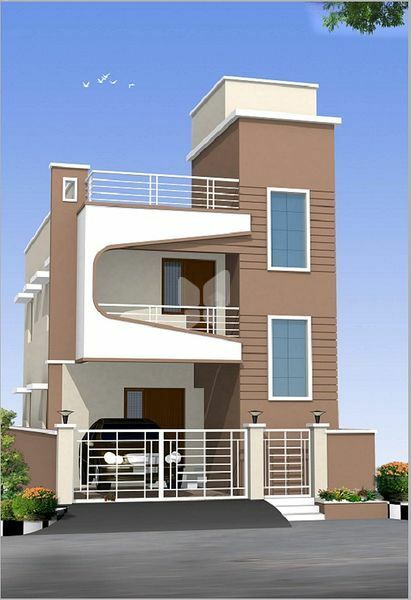 Sri Sai Modern Villas is located in Chennai, Thoraipakkam. Our company was established in the year 1986.We are responsible in creating many residential and commercial projects like marriage halls, residential apartments & shopping complex in the southern parts of chennai. Based on the vast experience we got from the past we decided to cater the needs of the individual who looks for the dream home to be built in high ethical standards.